Today, Surprise is the second fastest-growing municipality in the Greater Phoenix Area, with lots of shops, schools, and parks to enjoy. It’s also the spring training ground for the Kansas City Royals and the Texas Rangers. The city’s many fun events and amenities make it a great place for families, and the inspirational desert mountain views are a major draw for nature lovers. If Statler were alive today, she’d probably ask to withdraw her quip. Come discover all of the wonderful amenities and great culture that await you in Surprise. Surprise has a number of great schooling options for local children. The Dysart Unified School District, an A-rated district, serves the area. Younger students can attend schools like Western Peaks Elementary School, a K-8 school with a B rating from the district. Western Peaks offers lots of great courses and activities for students to enjoy. Western Peaks places importance on nurturing creativity, which is why the school offers choir, band, and art clubs for students. The school is also a host for a variety of district-wide enrichment opportunities like golf education, the Young Rembrandts art program, and the Chess Emporium. The area is also home to Willow Canyon High School, a public secondary school that offers enrichment opportunities like Cambridge International. The Cambridge program for grade 9 and 10 students gives students an opportunity to learn unique independent skills and apply them in a hands-on capacity. Students who complete the Cambridge program tend to find success in AP and IB courses. Cambridge participants are also eligible to apply for the Grand Canyon Diploma, which grants recipients early entry into college-level courses. Surprise is home to a variety of retailers large and small. The Surprise Towne Center on West Bell Road is home to a variety of medical offices, an auto shop, an insurance company, several restaurants, a Home Depot, and an arts and crafts shop. Looking to grab a bite? You’ll love the local bagel shop & deli. Just across the road, you’ll find Barnes & Noble – a great hangout for bookworms – and the local Target. There are also a variety of smaller independent shops in Surprise. The local Cycle Gear shop is part of an independent chain of 100 motorcycle retailers, offering a variety of helmets, motorcycle attire, safety gear, accessories and parts, and more. Champ’s Family Automotive on Foxfire Drive is a top-rated auto repair shop that has been serving the valley for over 15 years. Since 2013, Champ’s Automotive has also operated the Honoring Our Champions organization, a 501(c)(3) non-profit that supports military members, veterans, police officers, firefighters, EMTs, and other first responders in the community. 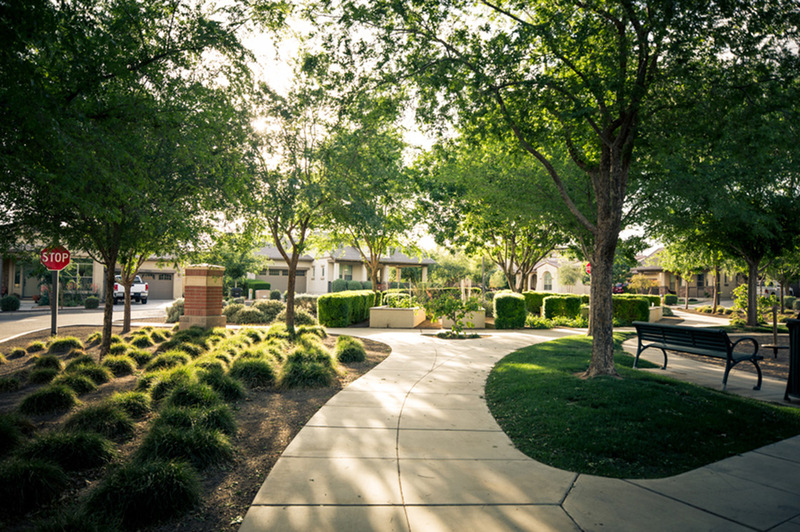 Surprise is a community that is well served by local parks, with lots of green spaces to enjoy. The nearby White Tank Mountain Regional Park, which spans 30,000 acres, is the largest regional park in Maricopa County. This park is comprised of the spectacular White Tank Mountains, which rise from the canyon floor up to a 4,000-foot peak. The park is a great place for a variety of outdoor activities like hiking, cycling, and horseback riding. It’s also a popular stargazing destination. Looking to stay overnight? You’ll love the great tent and RV camping sites. This 4.8-star park offers a variety of beautiful sights to behold, making it a great destination for nature lovers. Looking to play a game of softball? The nearby Surprise Farms Community Park offers four great softball fields to enjoy. Plus, lots of open green spaces make it easy to play an impromptu game of flag football or ultimate Frisbee. Surprise, Arizona is great community for those who love to get out and have fun at local public events. The local Surprise Stadium was recently voted the best place to catch an MLB Spring Training game. This stadium is the proud home of two Cactus League teams. The Texas Rangers and Kansas City Royals warm up and practice here every March, making it easy see a fantastic baseball game without going far from home. Not a sports fan? You’ll love the annual Surprise Fine Art & Wine Festival, which has been happening every January since 2012. For just $3, you can explore dozens of art tents and see the very best of local Arizona art. You also have the option of joining a wine tasting for just $10, and if you do participate, you’ll get your own souvenir wine glass. Surprise is a fantastic family community with lots to see and enjoy. Are you ready to find your new Surprise home? We can help. Our buyers-only specialists can help you find the perfect home at a great price. Call us today to view homes in Surprise – you might be surprised at all the all the city has to offer.